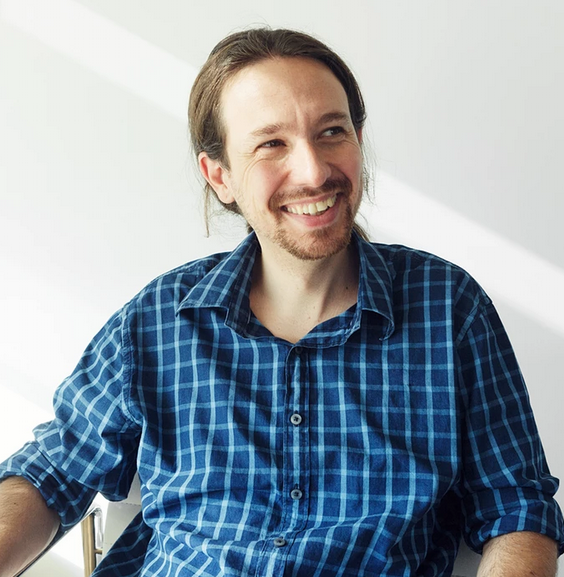 Pablo Iglesias was a university lecturer in Madrid and a TV presenter of the leading Spanish political news show until 2014. 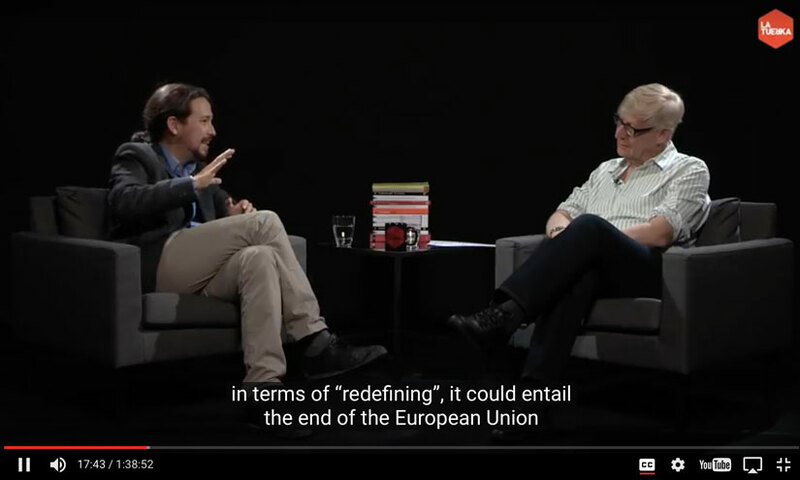 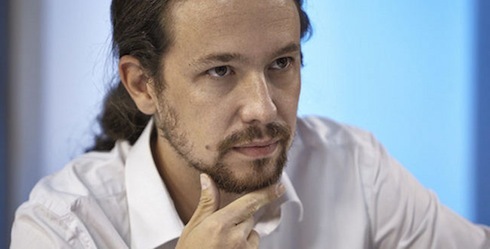 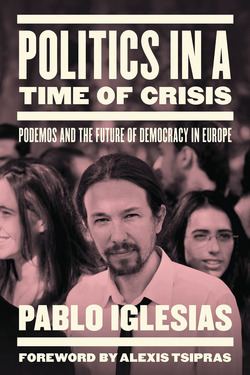 In that year he formed Podemos and won a seat in the European Parliament elections. 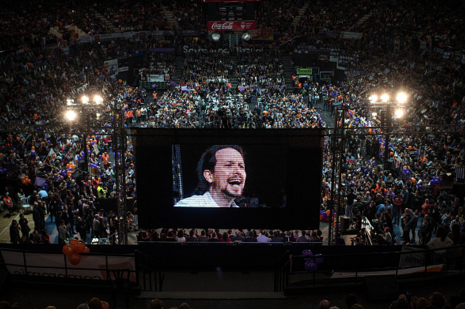 The party gained 100,000 members in its first eight weeks.